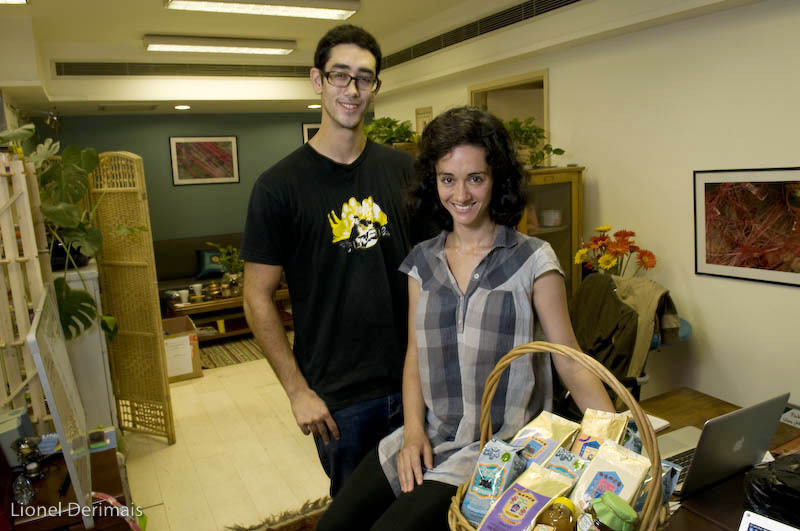 Safi et Alia Malik in Shangrila farms Beijing office with some of their products. A farmer at work on his coffee beans. 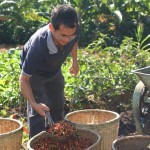 Shangrila Yunnan coffee is handpicked, one of the conditions to get better coffee. 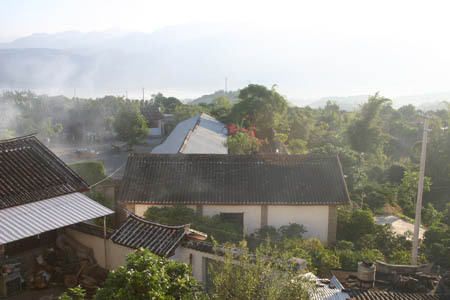 Shangri La village in Yunnan. 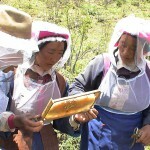 Local farmers of the Hamagu Bee project in Yunnan. Best coffee is harvested by hand. The husk is removed from the coffee bean by this machine. This week, Nicely Made in China goes green and meets with Alia Malik, Shangrila Farms managing director in her Beijing office. Alia, a half-American, half-Pakistani New-Yorker is a development economist. 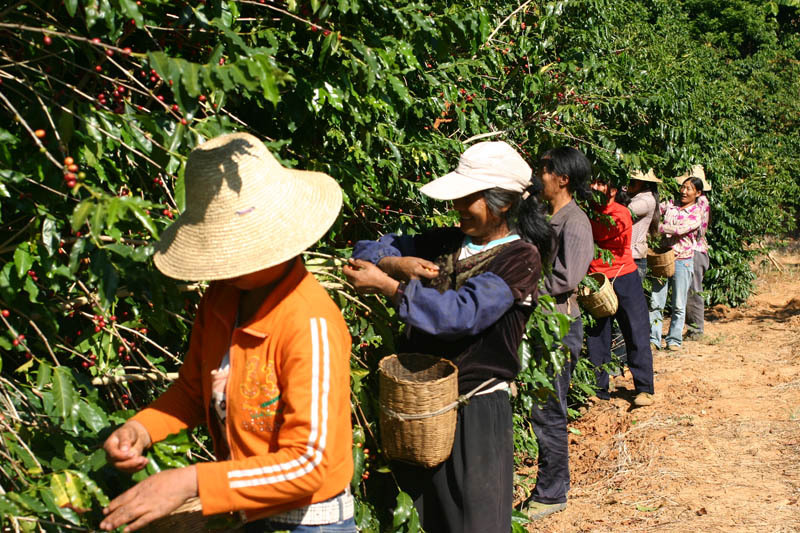 She talks about fair-trade and helping Yunnan farmers grow coffee and raise bees. 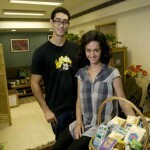 Alia, how did you start Shangrila Farms? 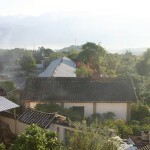 I had visited China a few times and in 2003 I came back and spent a lot of time in Yunnan. I felt inclined to do something useful for the community. As a development economist I wanted to understand what social entrepreneurship was all about: if it was actually a problem solver or just a concept. In December 2008 with my sister Sahra and my brother Safi we started Shangrila Farms. Now we can say that the impact we have on farmers daily lives as a small company thanks to the way we work is proof for larger companies and governments that they too can have an impact through corporate social responsibility and on a much larger scale. Who do you buy your coffee from? 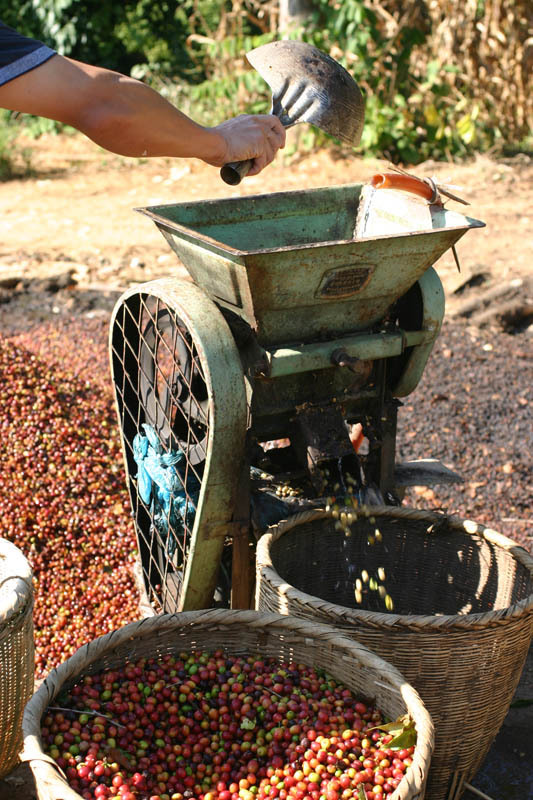 We buy it from a group of farmers who benefited from a training program with international organizations in 1988. So when we met them they were already harvesting coffee from trees which came from all over the world: Jamaica, Indonesia, Colombia and Yemen. 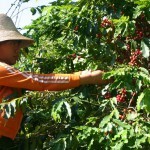 They were growing a couple of varieties of Arabica -including mocha-. Some of those trees are now harvested for us. 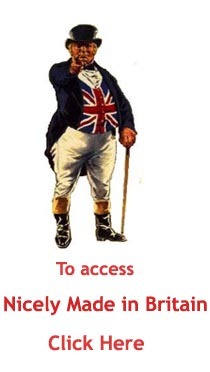 We buy above the usual fair-trade prices. 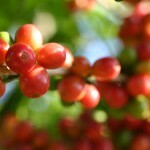 Can you tell us a bit more about how your coffee is grown? Thanks to its geographical characteristics -elevation and humidity- Yunnan is perfect to grow the highest quality of coffee beans. 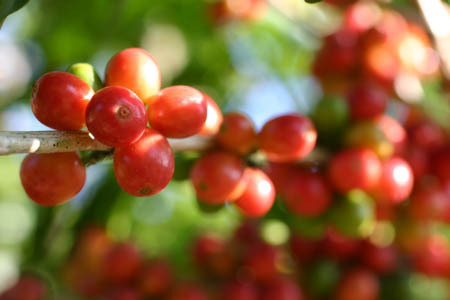 A coffee tree is a very resistant tree so it doesn’t require so much work to grow healthily. The most important thing to its well-being is that the soil it grows on must be nutrient rich. Another important factor to get the highest quality of beans is that it should grow in the shade. In our case our coffee trees grow in the shade of banana trees. 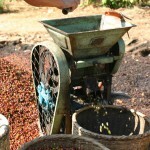 Then the beans are hand-picked, another condition to get the best coffee and water-washed. It is then roasted in machines and then comes the selection of the roasted beans. We only keep the top 10%. To select the best ones we eliminate beans with cracks and holes. We look for the uniformly shaped, the ones that shine exactly like pearls. The shine comes from oil residue, the darker the roast the oilier it becomes- still indicative of quality. What is the market for coffee in China? So far mainly foreigners drink it but like everything else in China things are changing. 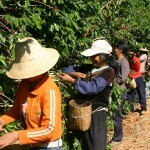 Yunnan coffee has been around for roughly 40 years and produces 98% of Chinese coffee -the other 2% come from Hainan-. 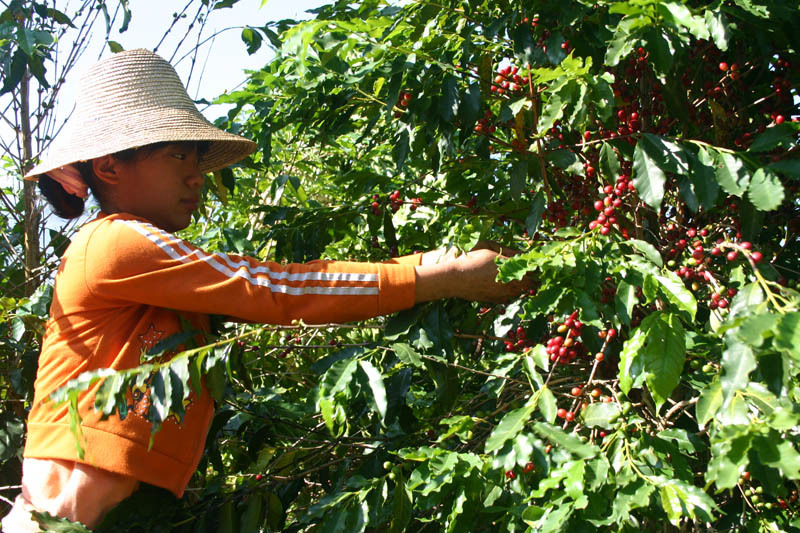 Chinese are slowly beginning to drink coffee but they still regard Yunnan coffee as a lower quality coffee than coffee from Colombia or other places. 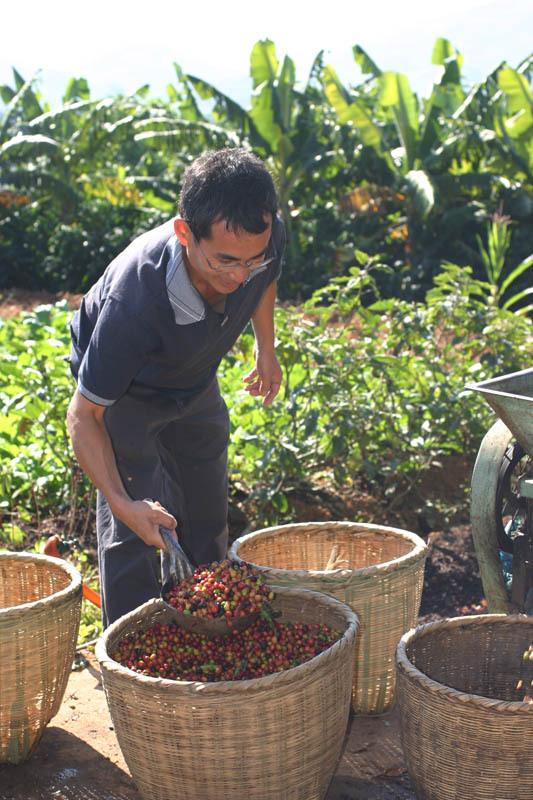 Coffee is also still considered a luxury item but the fact that major coffee brands are using Yunnan coffee is improving Yunnan’s coffee image. Can you now tell us a bit about Shangrila honey? 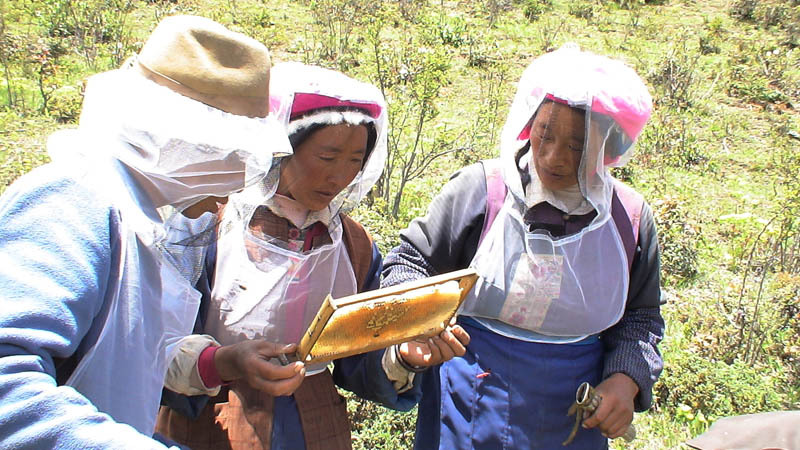 We work with 350 bee-keeping families who live in the middle of a nature reserve. Bees collect pollen up to 7 miles around the hives so we have to be sure that the environment around the farms is clean. We produce chasteberry honey as well as other wild flowers honey. Every barrel of honey is labelled by each family and individually tested so we can be aware of any problem immediately. Our honey doesn’t undergo any heat treatment. Our products can be bought online from our website and from www.tootoo.cn as well as in various shops in Beijing -Jenny Lou’s- and Shanghai. Our coffee cost between 38 Rmb (US$5.60 / € 4.30 / AU$ 6.20 / £ 3.60) and 68 Rmb (US$10 / € 7.70 / AU$ 11.10 / £ 6.40) and our honey between 28 Rmb for a jar of 250g of chasteberry organic honey (US$4.15 / € 3.15 / AU$ 4.60 / £ 2.60) and 70 Rmb for a jar of 250g of buckwheat organic honey (US$ 10.30 / € 7.90 / AU$ 11.40 / £ 6.70).